If you haven’t read anything else about the human brain and how it works, you’ll probably find this interesting. 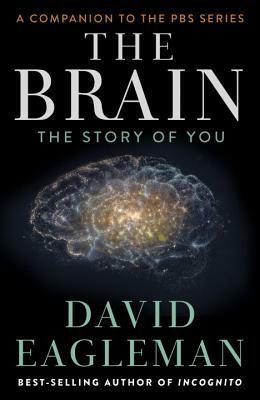 It covers the usual points: a lot of interesting stuff about the way our brains work and the way they perceive the world. And it’s definitely presented in a readable, easy to understand fashion; I think it’d definitely be suitable for a layperson. For me, however, it got boring pretty fast because I know this stuff. It’s hardly even revision for me – this is stuff I just know. I had the same feeling with one of the author’s previous books, so I’d better keep a mental note and avoid in future! Huh, didn’t expect a 2! But I guess if you know it, it would bore you. Too bad! Yeah, I think my degree is spoiling some pop science for me, haha. I dread to think what experts would find if they looked at my brain…zombies chasing cake probably! Ha! Bunnies and books in mine, I think.